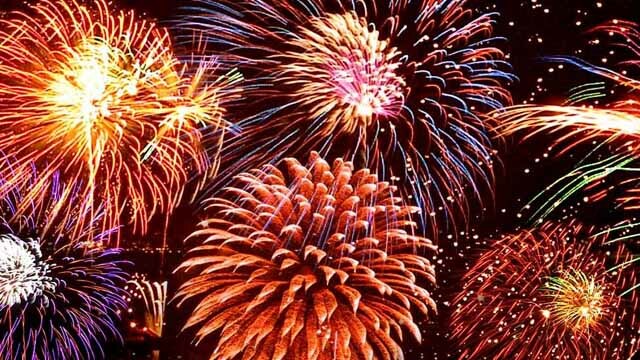 Whilst fireworks can bring colour and excitement to the special occasions that are important to us they are also potentially dangerous and need to be used safely and handled with care to avoid serious injury. For some, the noise made by setting off fireworks can be a nuisance, and the disturbance can cause distress to both people and animals. You can find out more about this Scottish Government consultation here. The Scottish Government is also holding a number of fireworks consultation events, although none of these are in Aberdeen. When I was a wee lad [many years ago! ], fireworks were much less powerful than those available now. These are explosives. I see now reason why they should be so available to the general public, when their abuse is as easy as it is widespread. I don’t wont to be a spoil sport, but I suggest, to ensure the safety and convenience of the greatest number, there should be only registered sites in which the Council and/or other bodies [with a licence] are entitled to provide displays. I know this restriction or any other will provoke wails from ” freedom of the individual” brigade. However, freedom is such a valuable experience in society, it needs to be protected and not abused.